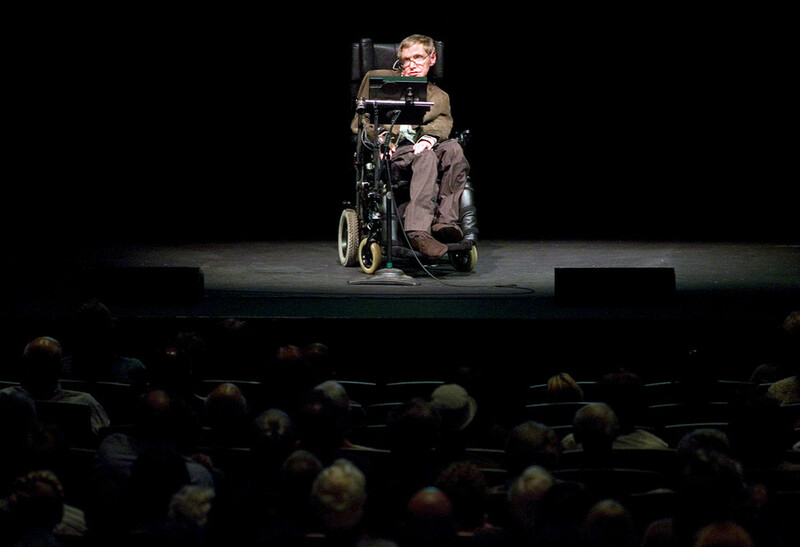 Stephen Hawking was a theoretical physicist and cosmologist. He devoted his life to exploring space-time, as shown by general relativity theory, and working on gravitational singularity theorems. 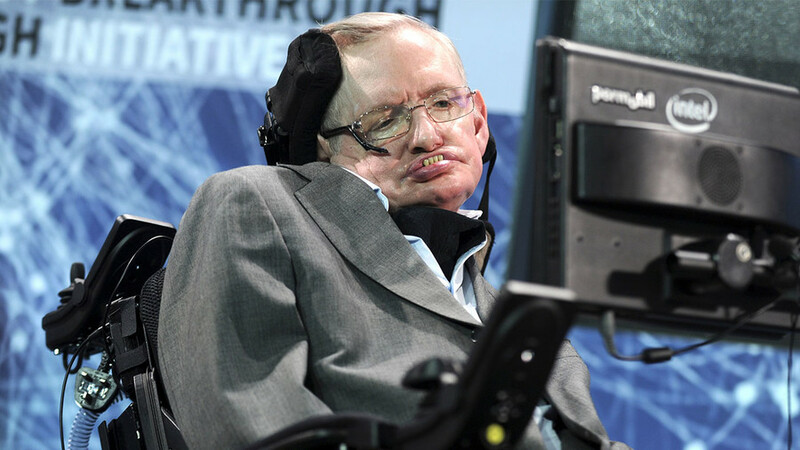 Hawking died in 2018 aged 76. 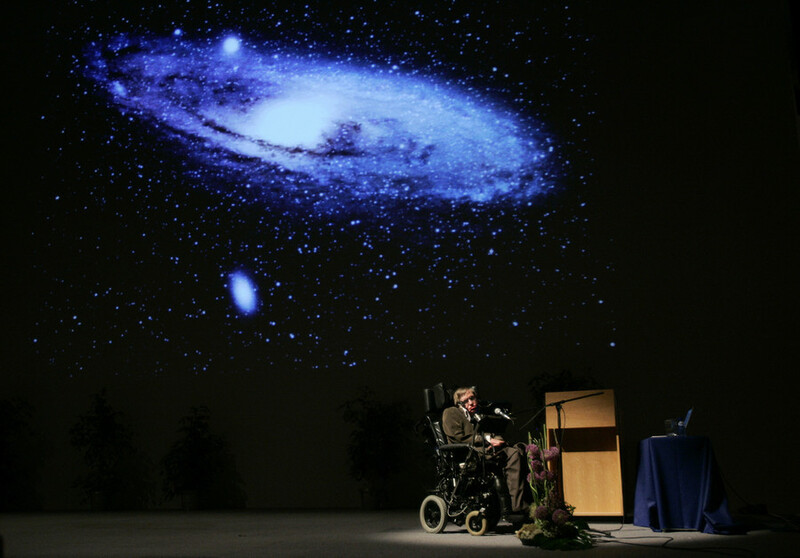 Legendary physicist Stephen Hawking did not believe in the existence of God, his final book reveals. 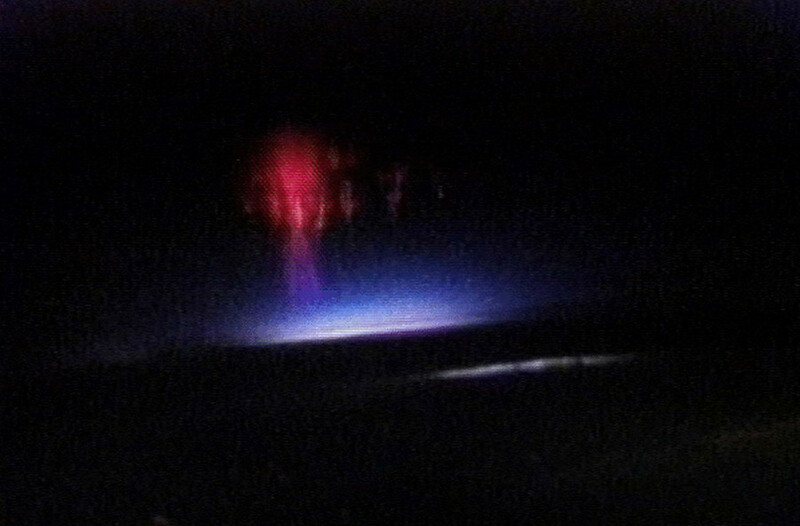 The posthumous manuscript also delves into alien theories and the dangers of artificial intelligence. Following the death of iconic astrophysicist Stephen Hawking at the age of 76, we recall his interview to TV great Larry King on RT. 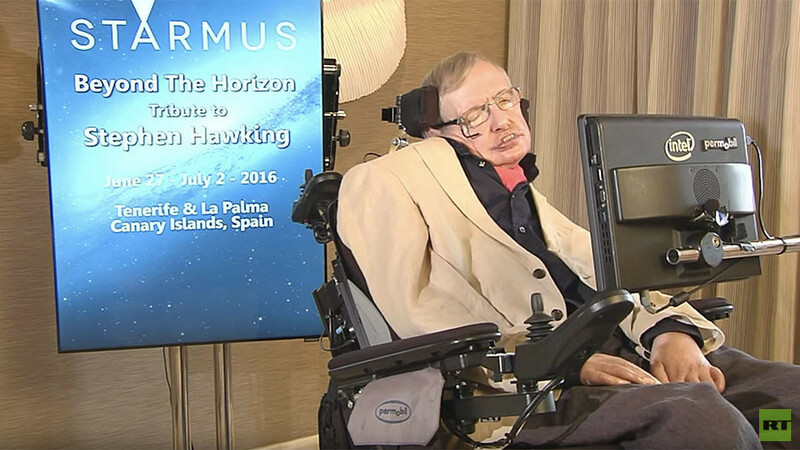 Among other issues, Hawking gave his take on overpopulation, AI’s challenges and global warming. 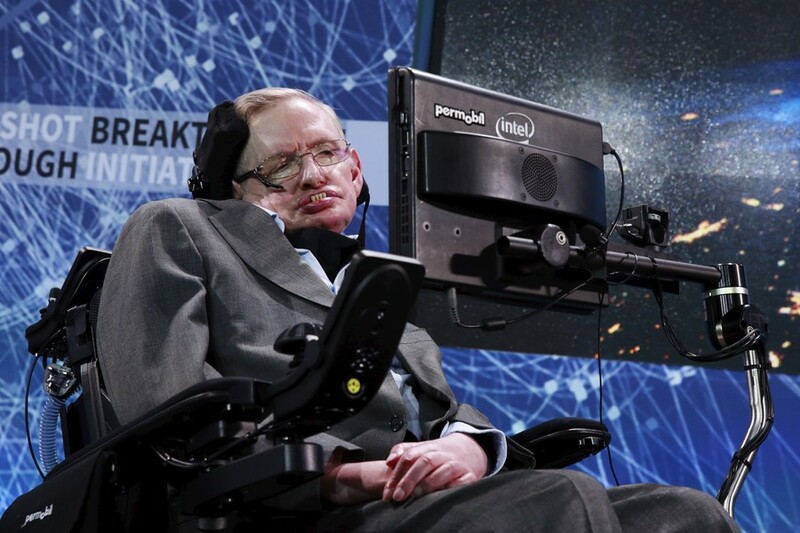 Stephen Hawking, a legendary physicist, cosmologist and author of several course-altering books died at the age of 76 on Wednesday. In a brief look back at his legacy, here are some of the great quotes from the stellar scientist.